Here are useful and interesting links to related content on the Internet. Note: all links take you to content outside of this website, and are provided solely as a convenience to our visitors. These providers, and the products and services they provide, if any, are neither sponsored nor endorsed by The Meditation Center unless otherwise indicated. Please use discretion. A separate browser window will open for each link. 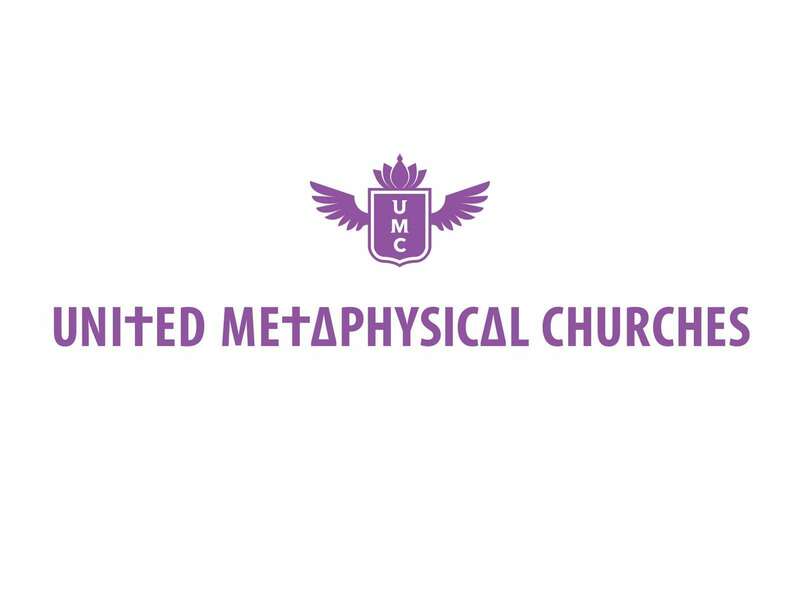 Our sister site provides insight into your questions on Metaphysical topics. A blog featuring a Metaphysical view of life’s lessons. Links to events in the Jackson County area that may be of interest to our visitors. Take a peek at our little Metaphysical vignettes, created especially for you! Read interesting articles about meditation-related topics found in the news.